Vehicle history reports from places like CARFAX® are a vital part of your car purchase process for pre-owned vehicles. You should never, ever buy a used car without securing one of these reports. It’s also vital, however, that you know what to look for as you peruse this report. It’s easy enough to see if a car has had major accidents on its record, but there’s a lot of other issues people all-too-often overlook which are equally serious. 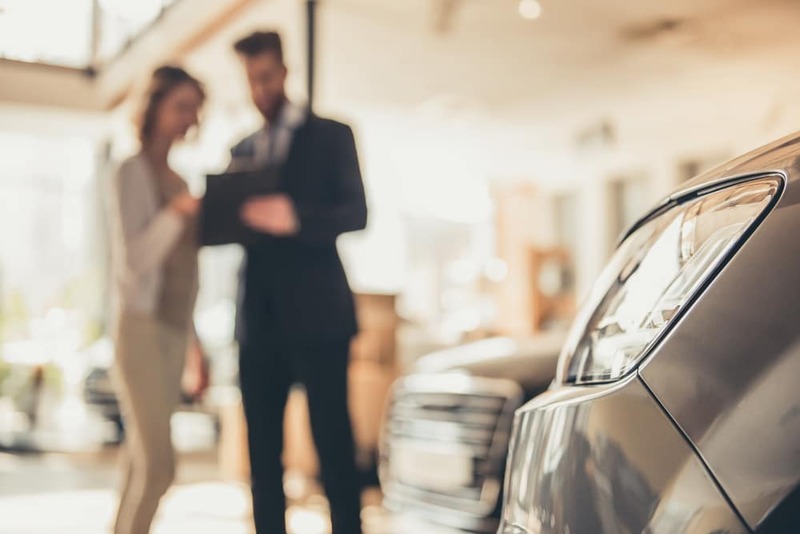 So, what exactly should you be on the lookout for as you examine the history of the car you’re considering? Learn what to look for in a vehicle history report, the red flags that can indicate future trouble, and how you can avoid problems with your next car. Learning what to look for in a vehicle history report requires a certain level of skill and experience. At the surface you definitely want to scan for accidents. Other things that might escape your notice might be an excess of owners, the climate where the car was owned, a lack of routine maintenance, and whether it’s passed an emissions test recently. A car that has changed hands every year or two is a major red flag. When you see a car that is purchased and sold every few years, you have to ask yourself what is causing people to buy this car and then sell it off so quickly. If people are so eager to get rid of a car, that means there’s something wrong that isn’t immediately visible. It very well could be a lemon. In the terminology of the industry, this is called a “hot potato” vehicle. If the car was owned in a coastal area or an area with a lot of moisture, pay attention. If it was owned in a region where there’s a lot of snow and ice, and it would’ve been exposed to an excess of salt and snow-melt, pay attention. These are things that can create rot problems in the undercarriage which might not be noticeable on initial inspection. Regular, ongoing maintenance is vital to your car’s function. 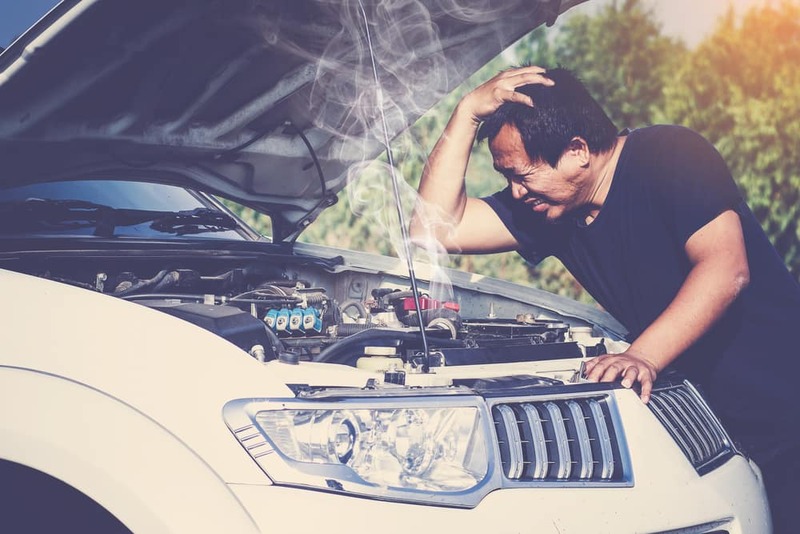 Keeping up with your maintenance schedule can keep it running like a new car for many years, but far too many drivers treat it like a in inconvenience. If a car hasn’t been upkept properly, that could be a sign that problems might erupt from wear and tear before it’s time. Has the car passed an emissions test recently? If you’re buying from a dealership, this likely isn’t an issue in most areas it’s not legal for a dealer to sell a car that can’t pass emissions. There are, however, loopholes in the private sale market. As emissions standards get ever more stringent, you need to be certain the car you’re buying will be street legal to drive. The best way to make sure you’re getting a used car that will be in great shape and run for many years is to work with a trusted and reputable dealership. In Watkins Glen, Penn Yan, or the Geneva, NY, area, that means Friendly Dodge Chrysler Jeep Ram. Contact our team or stop into our showroom and let us match you with the pre-owned car, truck, or SUV of your dreams today.